Choosing an Android phone from the hundreds on the market is daunting. How do you pick out the quality phones from the mountain of average and terrible devices? We’re here to help: here are 5 of our favourite Android devices! The S6, has put Samsung back on top of the Android pile. TechRadar called it ‘the best Android phone you can buy right now’ and it’s hard to disagree. 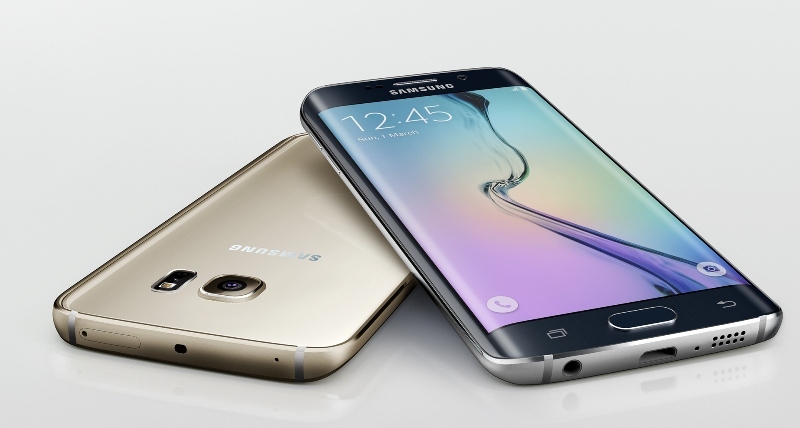 Unlike previous Galaxy models, the S6 is a premium build of metal and glass with a distinctly iPhone style design. It’s one of the most powerful phones on the market, capable of handling pretty much anything you throw at it. Add in a fantastic camera and you’ve more or less got the complete smartphone package. The S6 Edge features all of the above plus an innovative wraparound screen that displays, among other things, notifications and trending topics on Twitter. There are a couple of downsides, though: the battery life is quite short, which is understandable given the power of the device and its screen. It’s very expensive too, so you’ll need to save your pennies or sell your phone first! 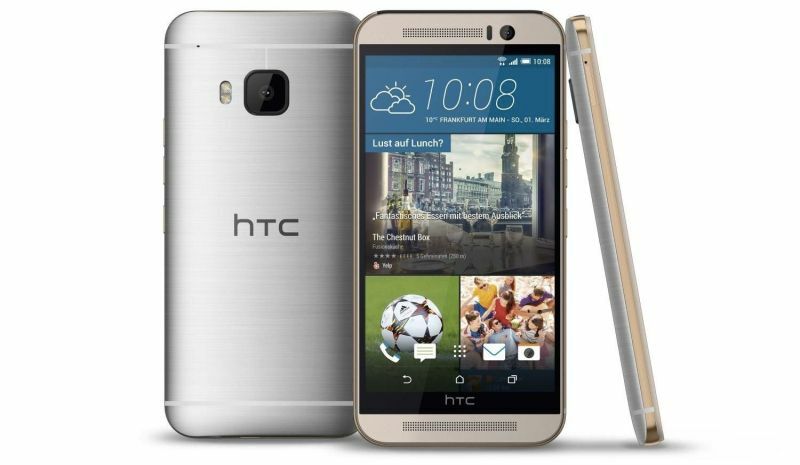 The HTC One M9 takes everything that was great about the One M8 – the premium metal build, the Boomsound speakers, the HD screen – and improves it with a bigger battery, a better camera and an even sleeker design. Performance-wise, the M9 is nigh-on perfect too, with powerful processors that handle the most strenuous of commands with ease. Unlike some other companies, the extra features HTC add to the standard Android build, such as their social feed HTC Sense, actually improve the overall experience too. It’s a bit pricey, but it’s definitely worth considering if you’re planning to switch from iOS to Android. A few years ago, LG weren’t particularly renowned for their smartphones. That changed with the LG G2, a device that sent LG’s stellar smartphone development into hyperdrive. The G4 develops on the G3, slightly improving on that phone’s highlight: the ultra vivid 5.5 inch screen. Films, games and videos have never looked better on a phone. The G4 is one of the few phones to retain a microSD card slot too, which is ideal if you like to keep a lot of music and video on your device. 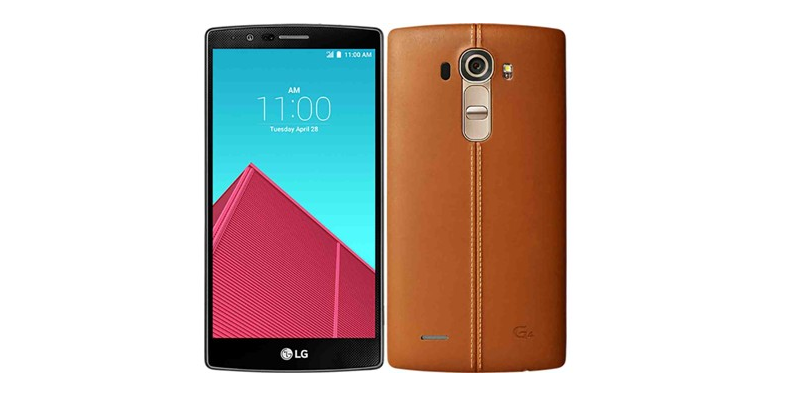 The leather shell (which is optional) gives the G4 a unique look too. It’s slightly less powerful than the M9 and the S6 but the chances are you won’t notice unless you’re doing something seriously testing. The Moto G is undoubtedly best Android phone you can buy for less than £200, with a 5 inch screen, an 8MP camera and a surprisingly powerful Snapdragon 400 processor. It’s obviously not as powerful as the S6 or the HTC One M9, but it gives a lot of higher-priced Android devices a run for their money. 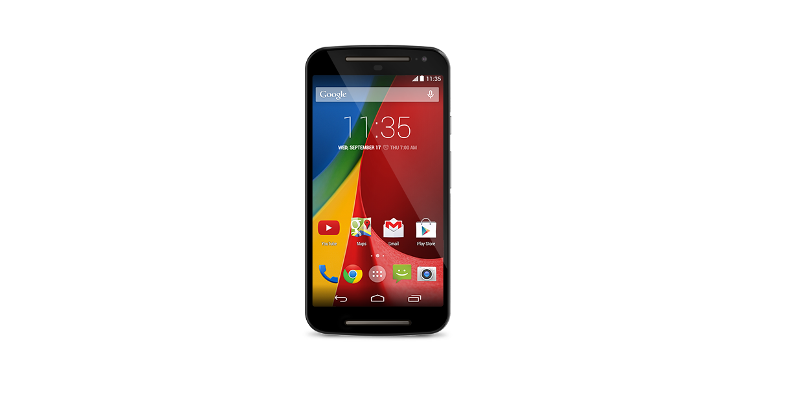 If your budget is tight, or you just don’t fancy carrying around something ridiculously expensive in your pocket, the Moto G is the Android for you. Huawei might not have the brand power of Apple or Samsung, but they’ve released some seriously impressive devices over the past couple of years. 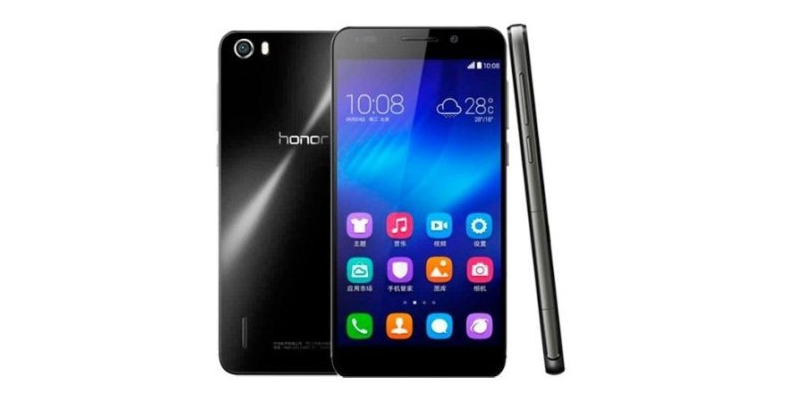 For us, the Honor 6 is their best. It has a brilliant screen, a battery that can last up to 2 days without charge and 3GB of RAM for ultra-powerful performance. The best bit, though? You get all of this for under £250! What Android phone would you recommend? Let us know in the comments. And if you want to sell your mobile phone, click below to get an instant price! Get even more cash for your phone – unlock it!